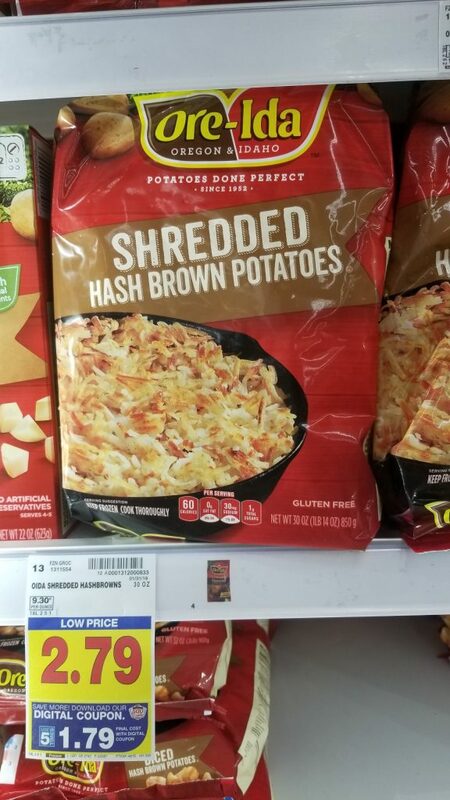 Ore Ida Frozen Potatoes are another one of the items that are on the Kroger Digital Coupon 5x sale. Now is the time to stock up on these! Final Price: $1.79 with coupon.